This jewel in the Shubert Organization's crown was built in 1913 by Lee and J.J. Shubert for their brother, Sam, who died in a freak railroad accident when he was just 29 years old. 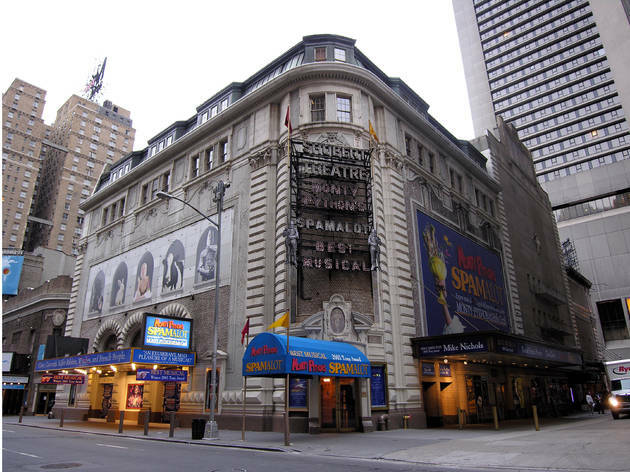 The space (currently seating 1,460) has seen it all: the Lunts, five Rodgers & Hart musicals, Barbra Streisand in I Can Get It for You Wholesale and the world premiere of Stephen Sondheim's A Little Night Music. 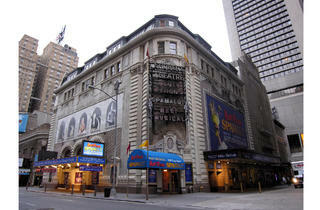 Most famously, it was home to the Public Theater's A Chorus Line for 15 years, until 1990.